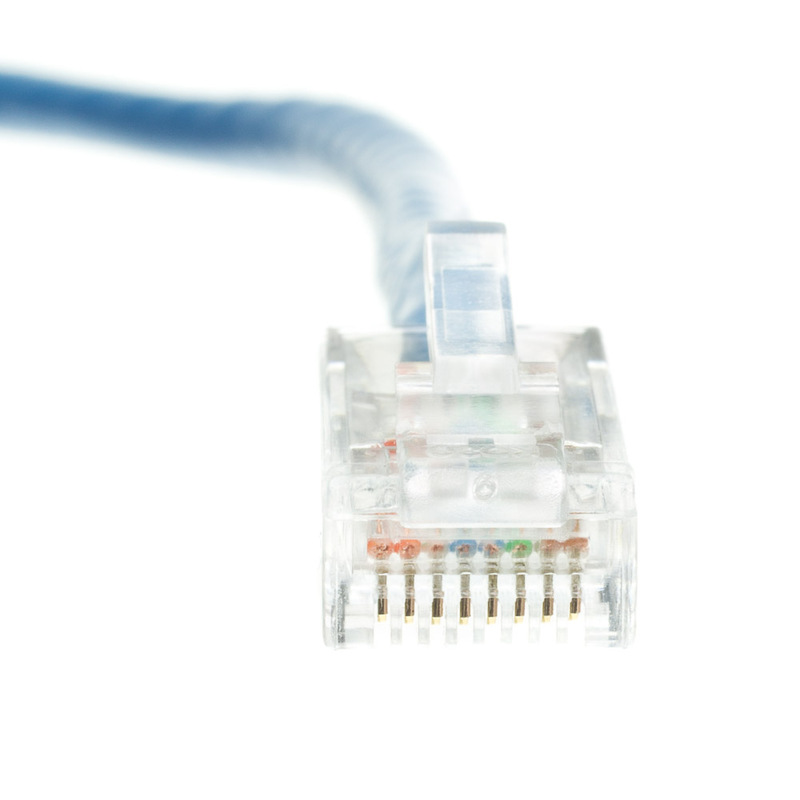 Our Cat6 cables have been designed for gigabit Ethernet applications. 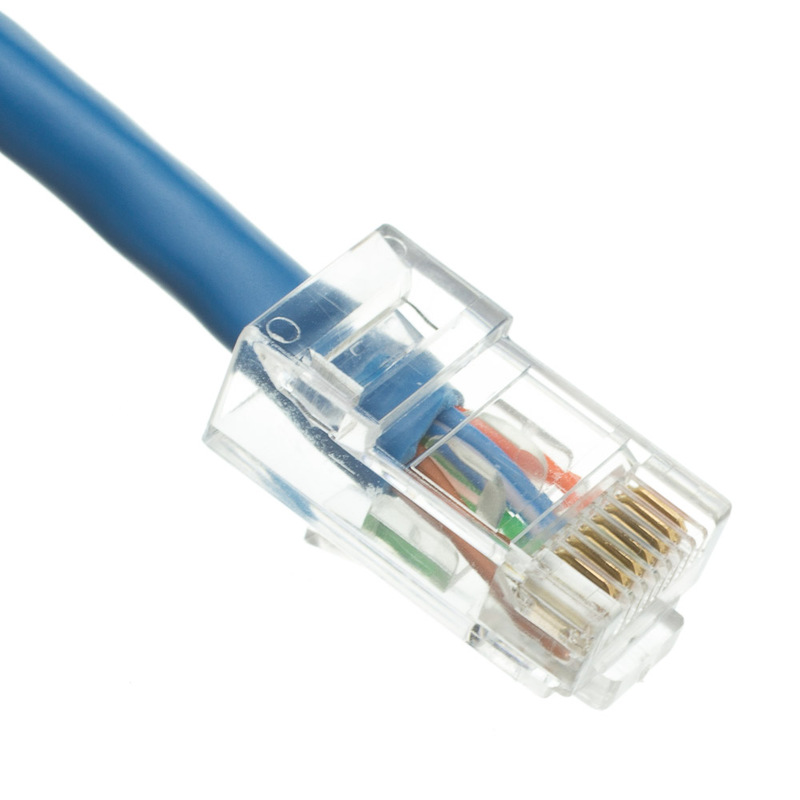 They perform at lightning fast, high-data transfer rates and work with ATM and gigabit speed products. 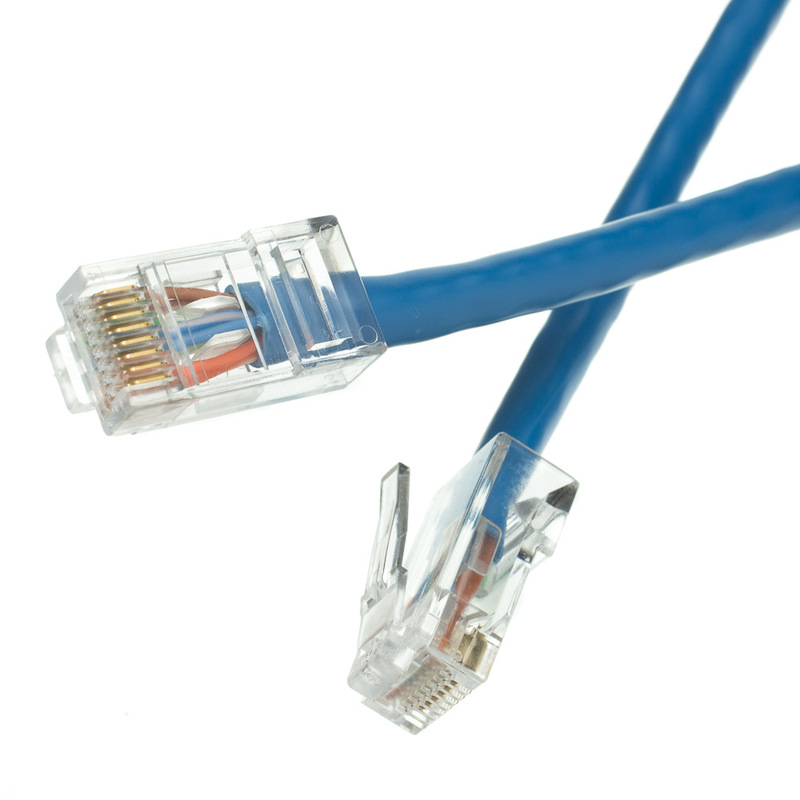 These cables are typically used in server/network rooms for plugging between patch panels. This 2-foot blue, UTP (unshielded twisted pair) bootless patch cable features a 24 AWG stranded bare copper conductor and is ETL verified, UL/CSA approved and RoHS compliant. 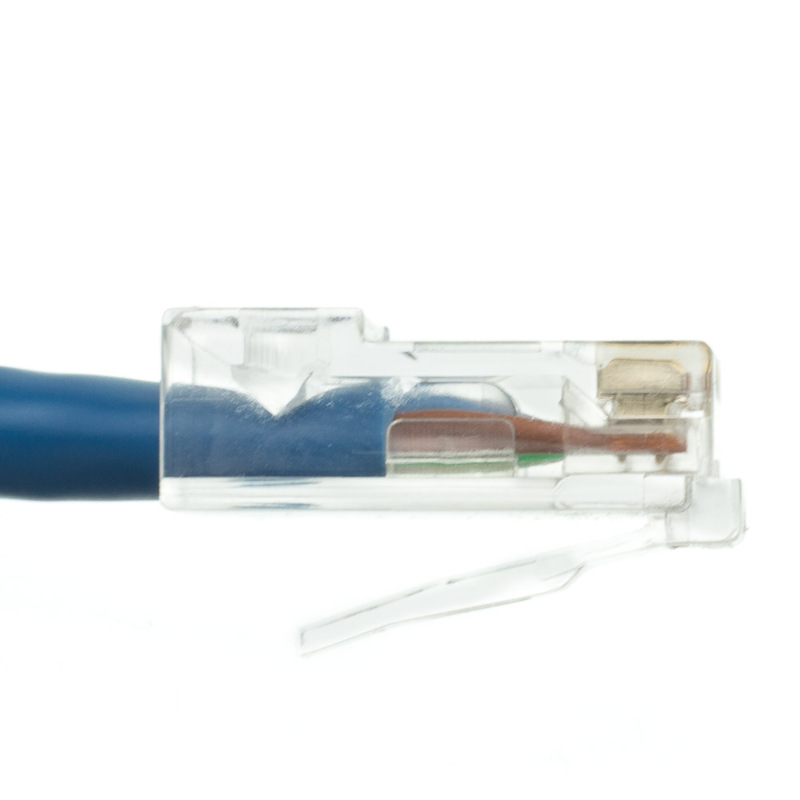 The outer jacket is constructed from heavy-duty, molded PVC with a minimum thickness of 0.45 mm to help protect the conductors from wear and tear, as well as to promote cable flexibility and resiliency.